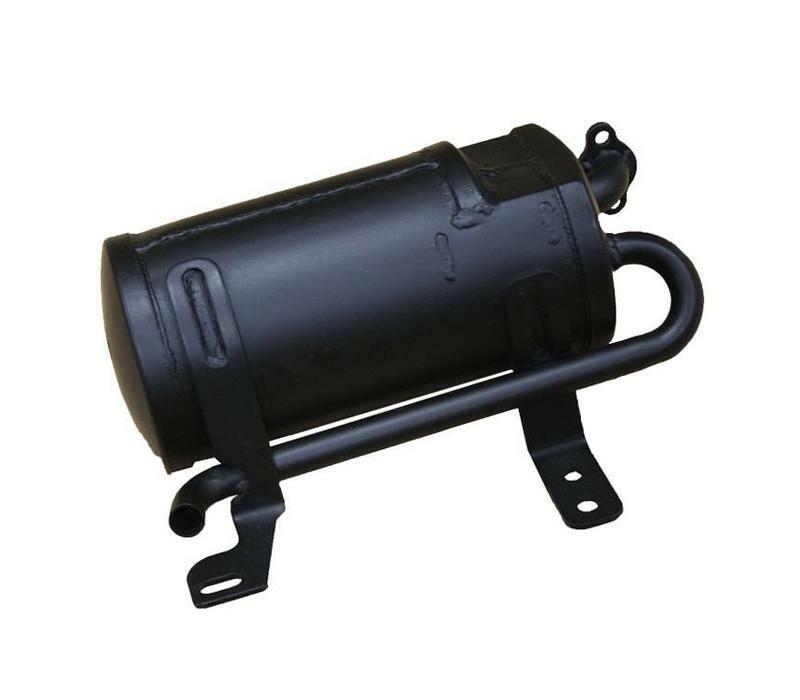 The vehicle's muffler can be the difference between a quiet ride and a rather noisy one. A well functioning muffler drastically reduces the noise level coming from the engine through the exhaust. 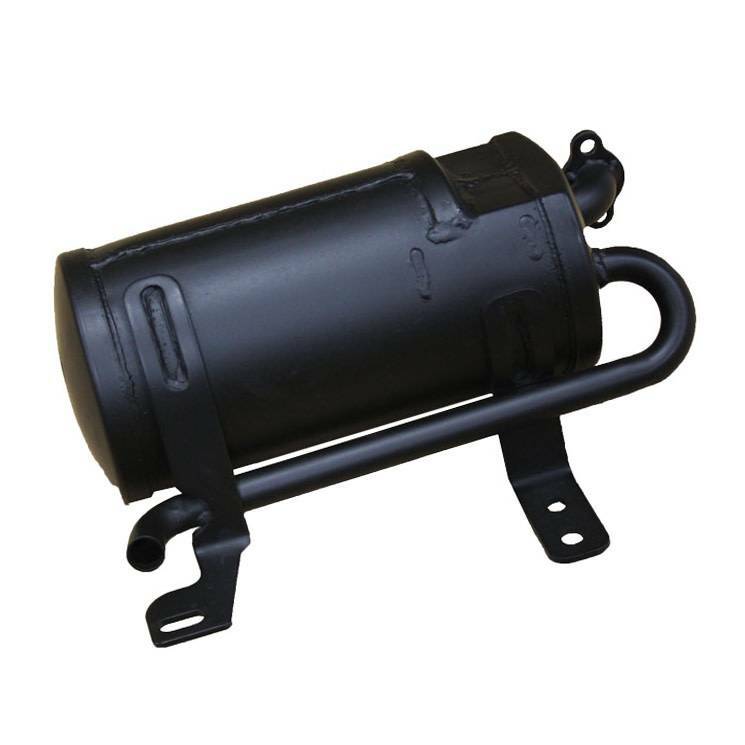 This particular muffler is manufactured as an OEM (Original Equipment Manufacturer) replacement for gas vehicles with a Kawasaki powertrain. This muffler replaces Part# 606984.